EA revealed its next game from the Need for Speed franchise: Need for Speed Payback. According to the official press release, the new adventure will be quite an explosive one fueled by a story of betrayal and revenge. It will no longer be just about being the first one to cross the finish line or racing to prove you’re the best. Rather, it will be about building the perfect ride and exacting revenge. 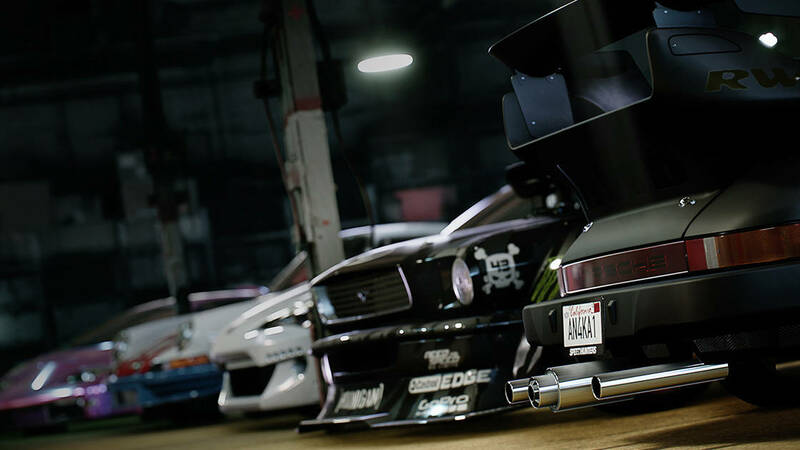 Executive producer Marcus Nilsson stated that Need for Speed would return this year to challenge everything players expect from a racing game. The game will still deliver everything fans expect from the franchise, including the very deepest customization, an impressive palette of cars, intense races and open world pursuits for a new, exciting blockbuster driving experience. Starting with the story and continuing with various characters, you can drive your favorite car and participate in cool missions for edgy installment in the legendary racing series. Players will be able to get into the action before the launch of the game through EA Access and Origin where members will be able to play 10 hours starting November 2nd with the EA Access and Origin Access Play First Trial. Need for Speed Payback will release worldwide on November 10th for PlayStation4, Xbox One and Origin for PC.